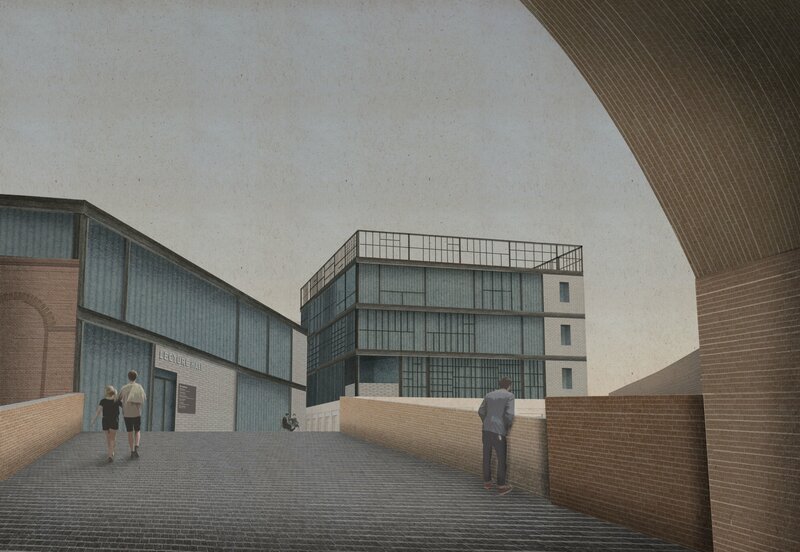 The design studio this year was based around Southwark’s Victorian rail network. We studied the dense and varied conditions that the viaducts have created at Bankside and saw how the city has adapted and transformed itself around them. In the context of our research began to imagine places for making and manufacture that embrace this urban condition, which is mended and modified over time and allows formal and informal spaces to coexist. 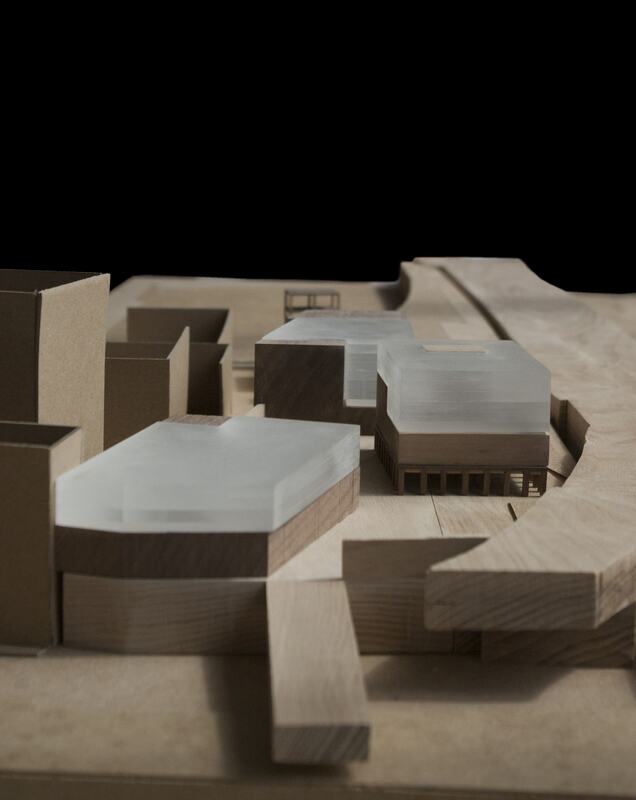 The main focus of this proposal was to provide an urban ensemble of workshops and yard spaces that are complemented by formal spaces for assembly as well as exhibition and communal activities that provide craftsmen and makers a visible presence in the city and contributes to the public life of a civic square.